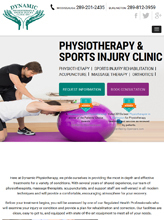 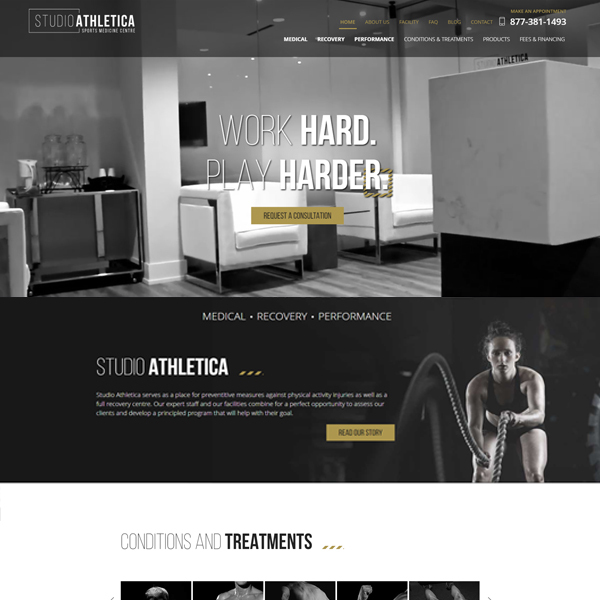 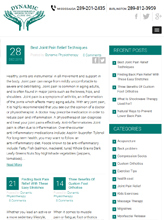 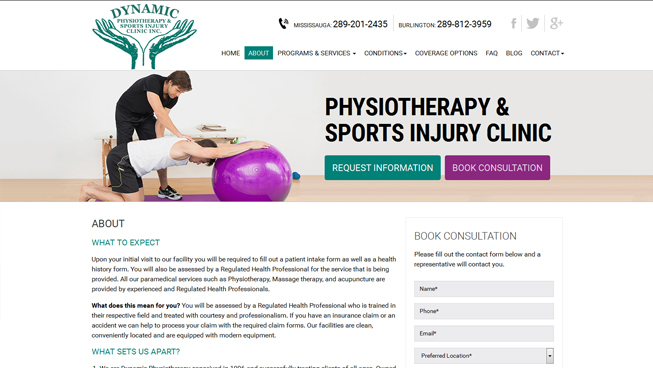 TechWyse designed and developed a brand new website for Dynamic Physiotherapy. 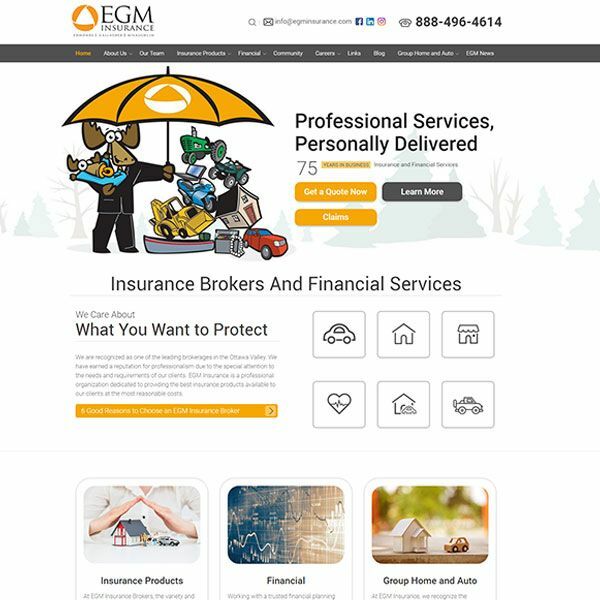 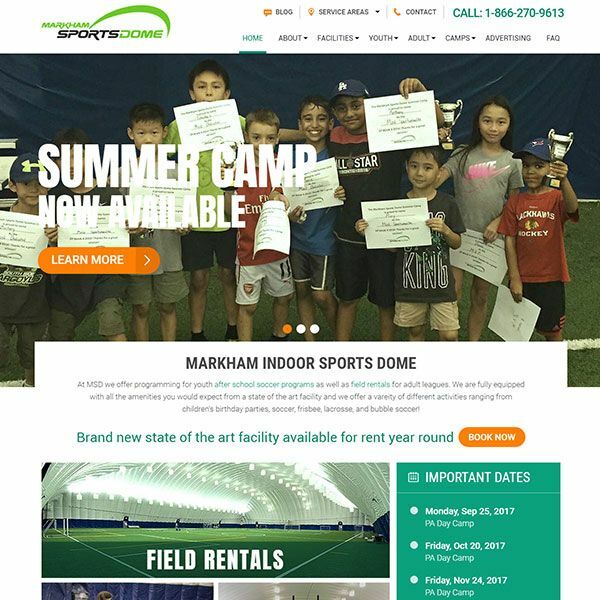 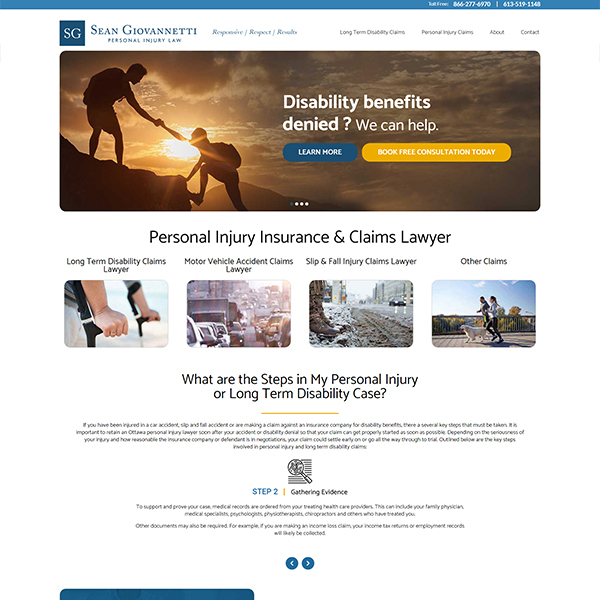 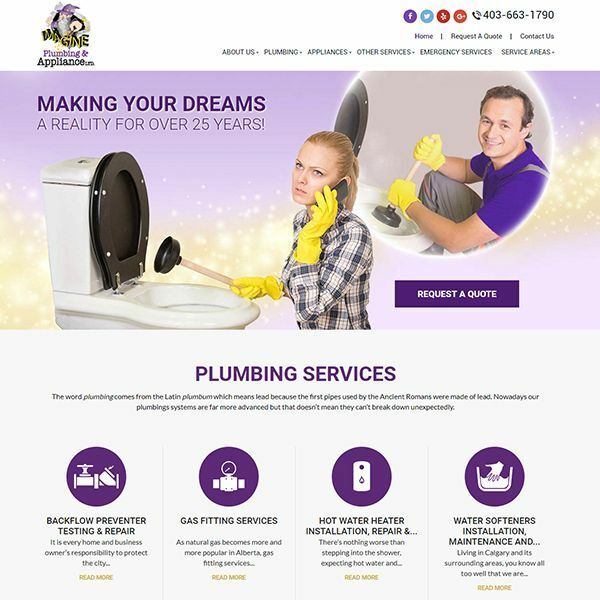 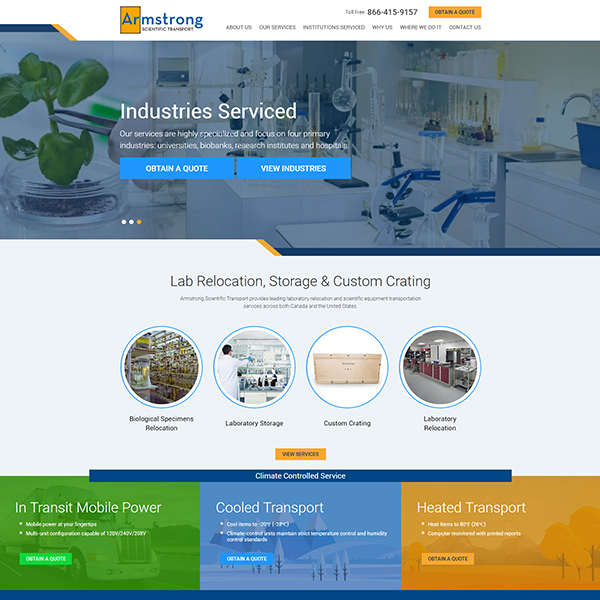 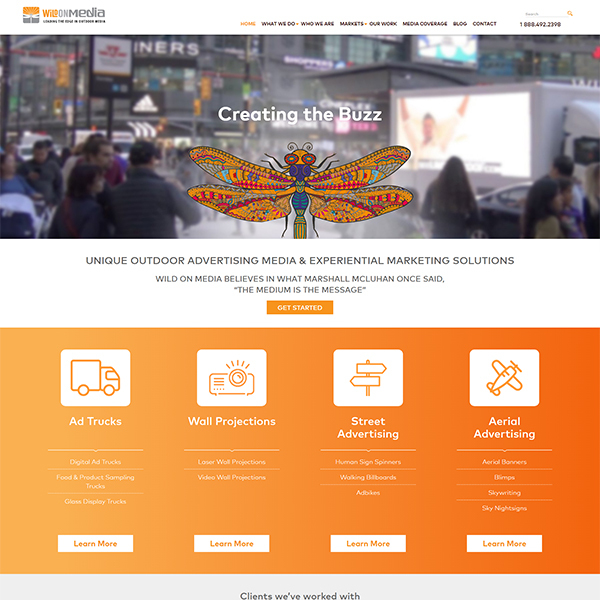 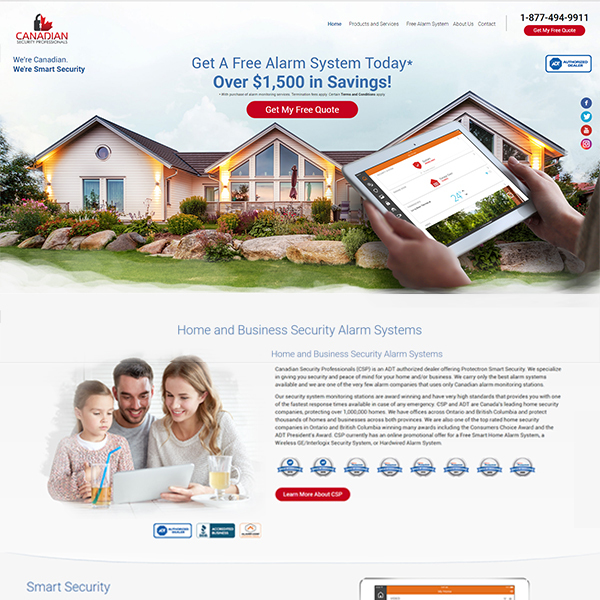 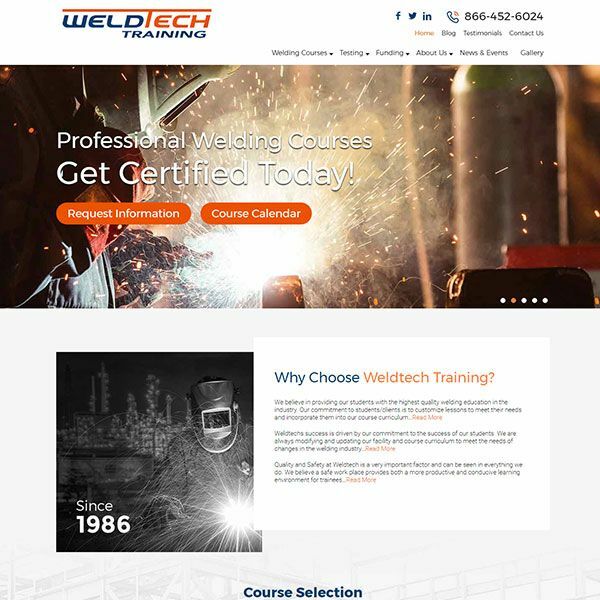 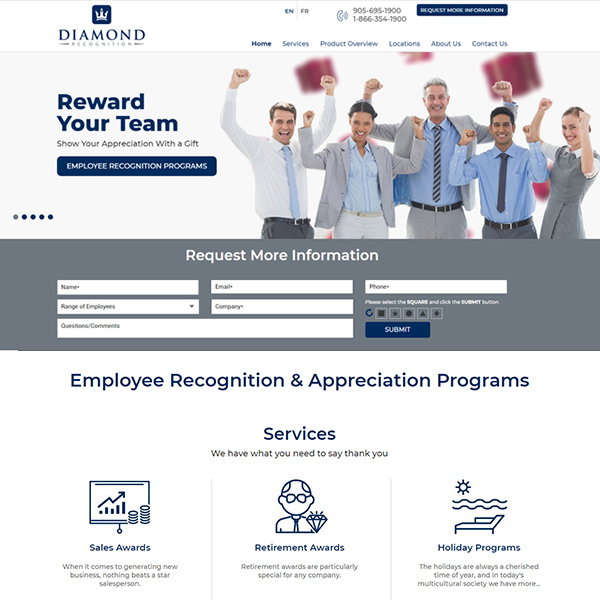 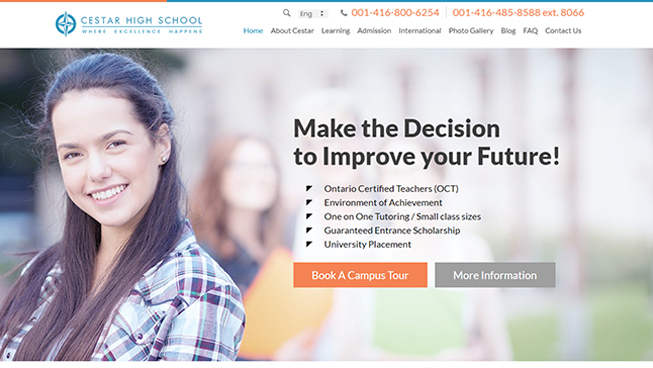 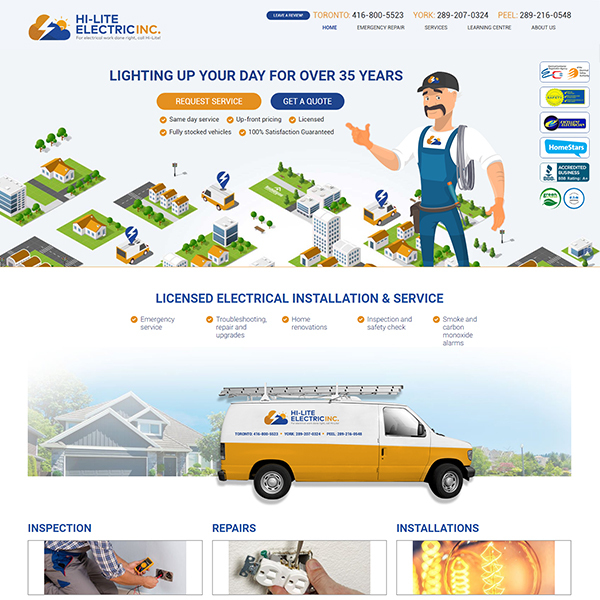 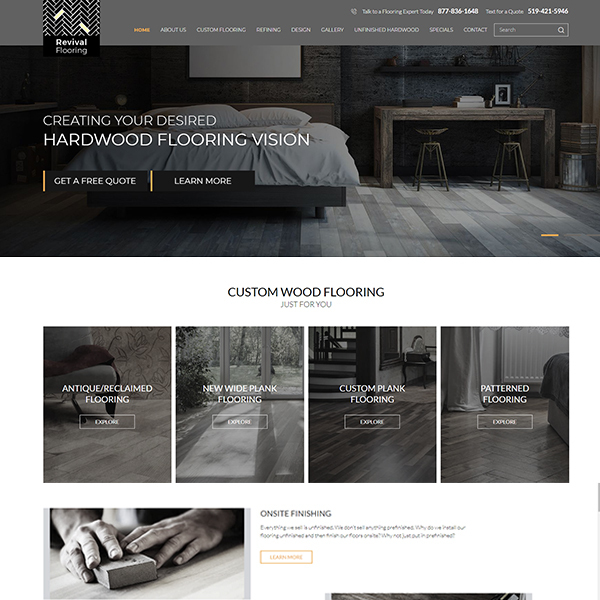 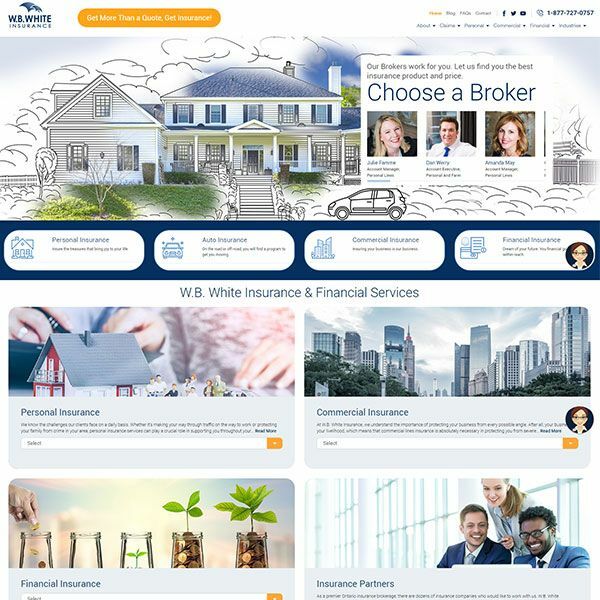 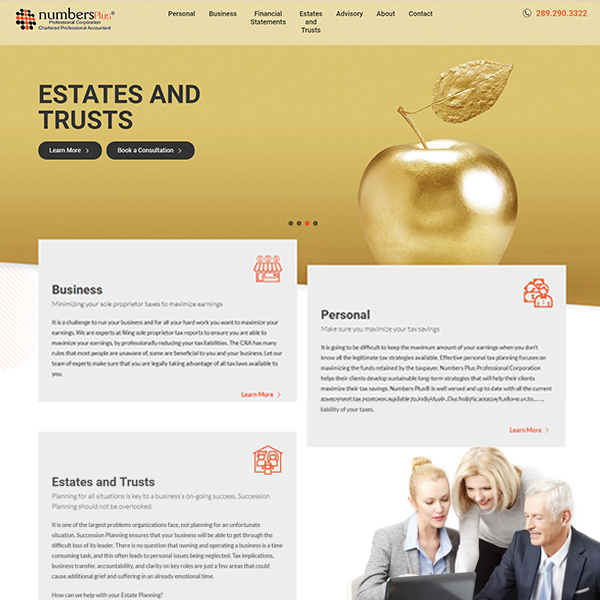 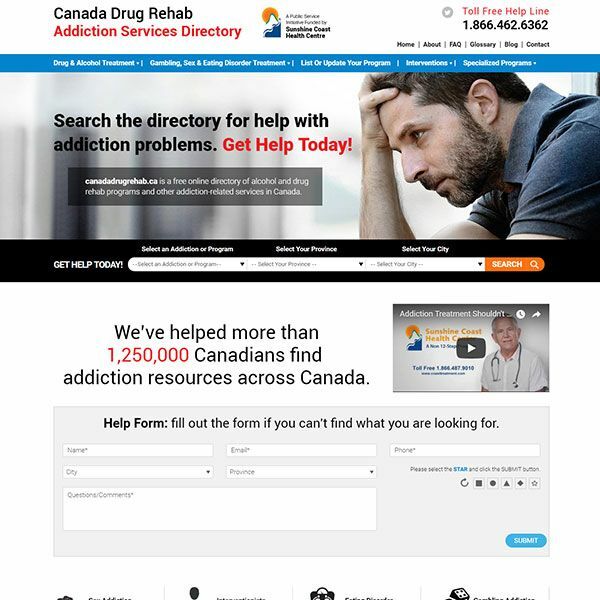 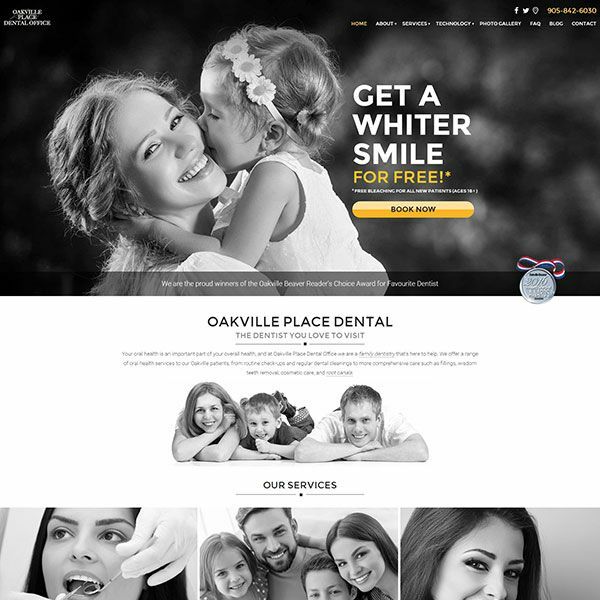 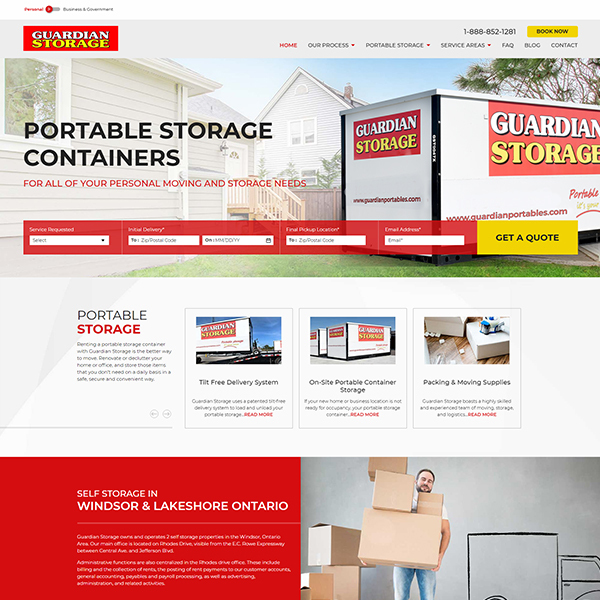 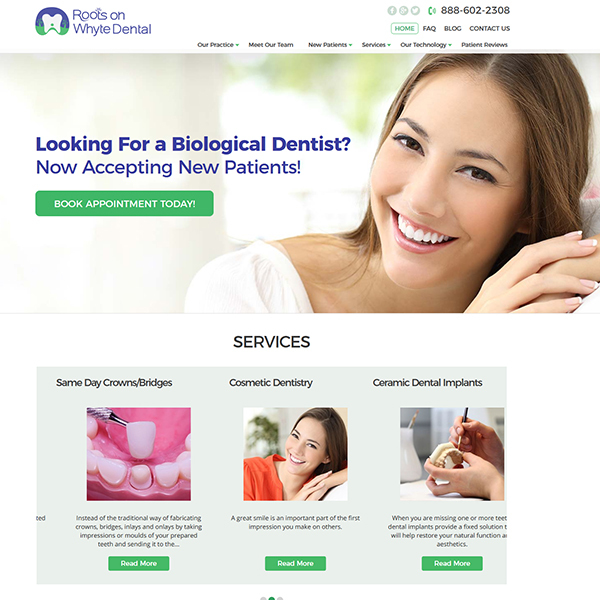 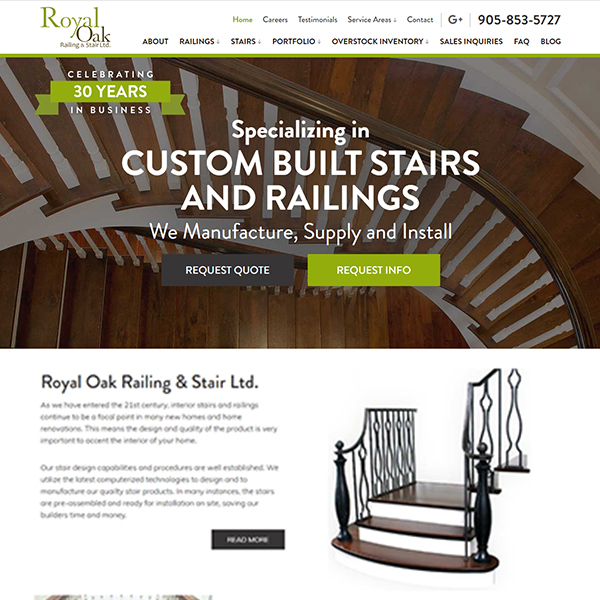 We ensured this website was conversion optimized and SEO-friendly, and created a targeted content marketing strategy that helped this client to improve organic ranking. 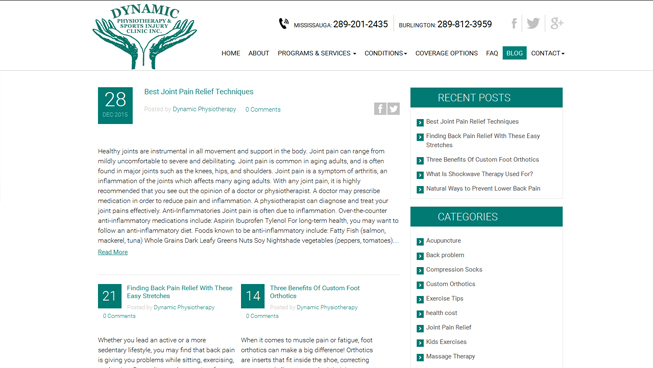 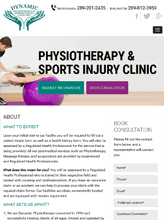 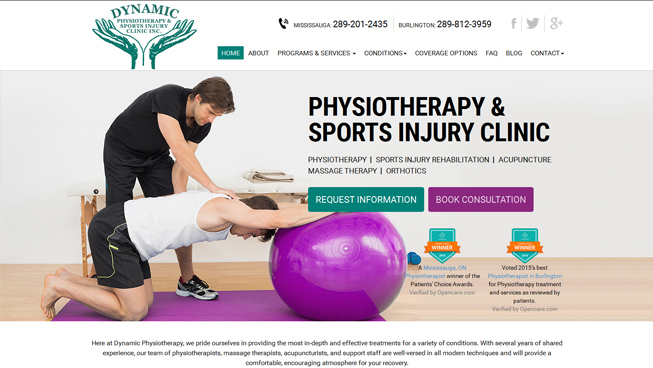 An optimized Google My Business (GMB) listing and strategic social media plan helped Dynamic Physiotherapy to improve local search presence and boost brand awareness.